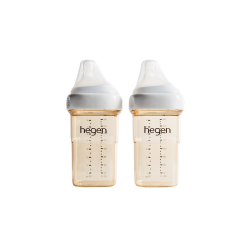 Hegen’s revolutionary, practical and multi-functional designs represent a quantum leap in baby feeding. Simply swap lids to feed and store in a single container with no wasteful transfer of milk necessary, making every drop count! Our ergonomic space-efficient shape makes the best use of space while sealing in nutrients. 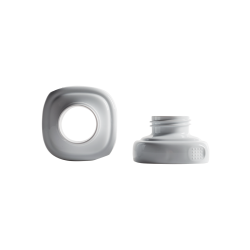 Our breastmilk container storage lids feature snap-on interconnecting buttons for smart organization. Hegen’s unique soft square shape stackable containers nestle together when empty and stack neatly when filled for an instant milk storage system that leaves you with more room for your daily essentials. Our container’s wide mouth and smooth lines with no hidden ridges for fuss-free cleaning. A Hegen is both aesthetically pleasing and inherently functional! 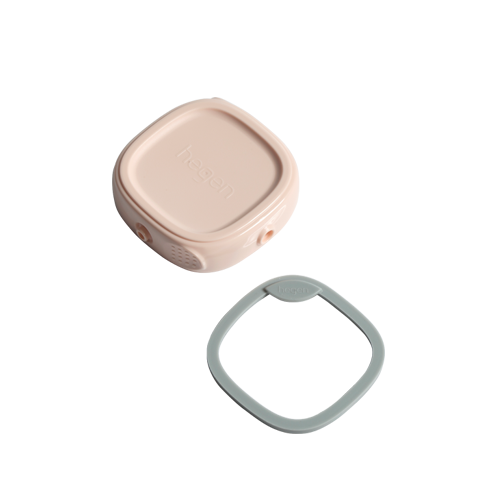 Contains 1 piece (pink) of Hegen breastmilk storage container lids. Fits all Hegen containers. 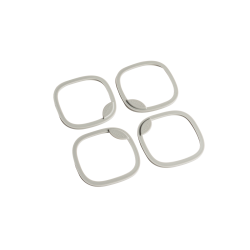 Secured closure protects precious nutrients from oxidation and keeps breastmilk fresh. Organize smartly with snap-on interconnecting buttons for enhanced stability to avoid messiness, toppling and spillage. 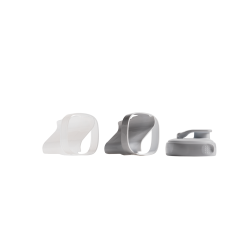 Express, Store and Feed within a single container with interchangeable pump or adapters, feeding collars and storage lids. Wide mouth and smooth lines with no ridges for quick and fuss-free cleaning. 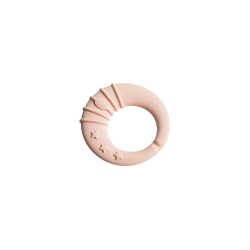 Our revolutionary Press-to-Close, Twist-to-Open, PCTO™ no screw thread one-hand closure for hassle-free handling. Hassle-Free Cleaning: The smooth interior surface, wide bottle opening and minimal parts make cleaning exceptionally easy.